A fleeting affair between two of China’s biggest tech successes has ended acrimoniously after e-commerce giant Alibaba banned sellers from using Tencent’s popular messaging app, WeChat. Hours later the e-commerce conglomerate announced a tie-up with microblogging service Sina Weibo — in which Alibaba owns an 18 percent stake. Alibaba, which is reportedly eyeing a $100 billion IPO later this year, suspended seller-side services using WeChat after a faction of sellers used the messaging app to harass and disturb users, spokesperson Florence Shih said. They also attempted to lure customers outside of the Taobao marketplace and Tmall.com payment process. “We encourage our sellers to conduct their marketing activities in a safe and legitimate manner,” Shih said. Tencent could not be reached for comment, but a spokesperson told Bloomberg that it won’t comment on other companies’ affairs. Alibaba’s Shih said that from August 5 the company plans to allow Weibo users to directly purchase products from its popular online shopfront, Taobao. Sellers will gain access in due course. Weibo registered more than 49.8 million daily active users between December and March, while, by May, WeChat boasted 194 million monthly active users. Mark Tanner, founder of Shanghai-based digital research agency China Skinny, said it was inevitable the two tigers, Alibaba and WeChat, would fight for the same prize: China’s mobile commerce crown. “Weibo competes for many of the same users and usage as WeChat, so Alibaba is obviously going to be pushing Weibo rather than a competitor,” Tanner said. 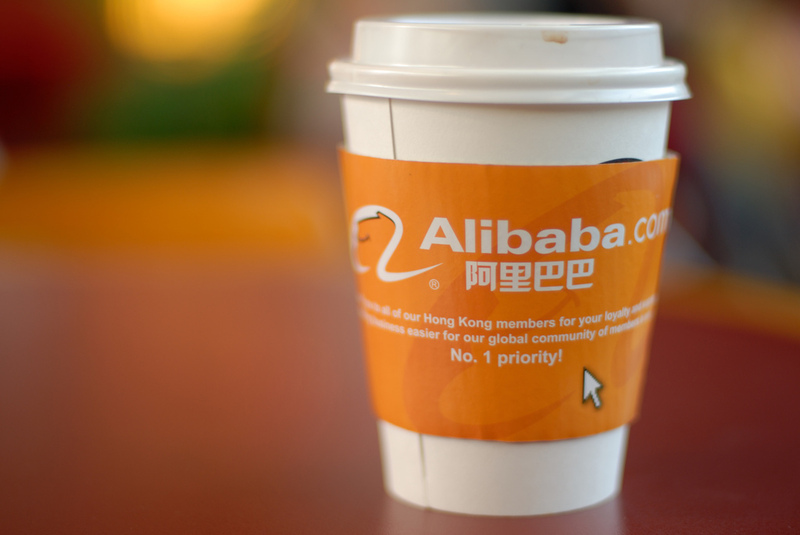 “We’ll see more and more integration of Weibo and Alibaba’s assets going forward.